Johnson & Johnson announced on Wednesday that it is acquiring surgical robotics company Auris Health for $3.4 billion in cash, with the potential for an additional $2.35 billion in payments if Auris hits certain predetermined milestones. "In this new era of health care, we're aiming to simplify surgery, drive efficiency, reduce complications and improve outcomes for patients, ultimately making surgery safer," said Ashley McEvoy, company group chair of consumer medical devices, in a statement. "Collectively, these technologies, together with our market-leading medical implants and solutions, create the foundation of a comprehensive digital ecosystem to help support the surgeon and patient before, during and after surgery." 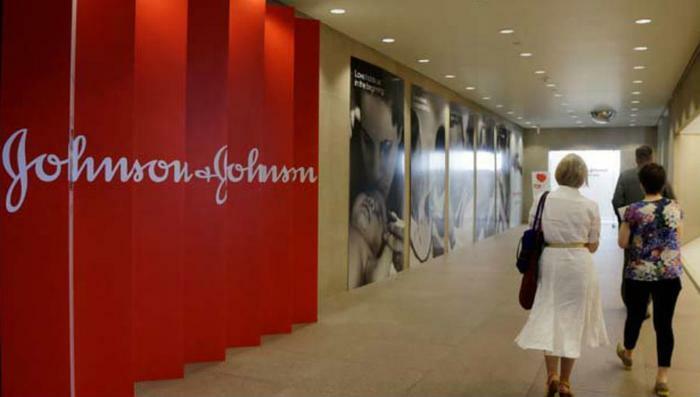 Under the partnership, Johnson & Johnson said it will be furthering its goal of developing a "connected digital ecosystem" that uses data and robotic technology to guide surgeons through procedures and support patients before, during, and after surgery. The deal is expected to close by the end of the second quarter of 2019. In recent years, Johnson & Johnson has taken several steps to bolster its presence in surgical robotics. Last February, the company acquired Orthotaxy -- a French company that is developing surgical robotic tools used primarily during knee surgeries. That acquisition came on the heels of a deal with Google parent Alphabet’s life sciences division Verily, which is exploring innovations in robot-assisted surgery. "We are very committed to our partnership with Verily on the development of the Verb Surgical Platform. Collectively, these technologies, together with our market-leading medical implants and solutions, create the foundation of a comprehensive digital ecosystem to help support the surgeon and patient before, during and after surgery," Ashley McEvoy, worldwide chairman of medical devices at Johnson & Johnson, said in a statement.